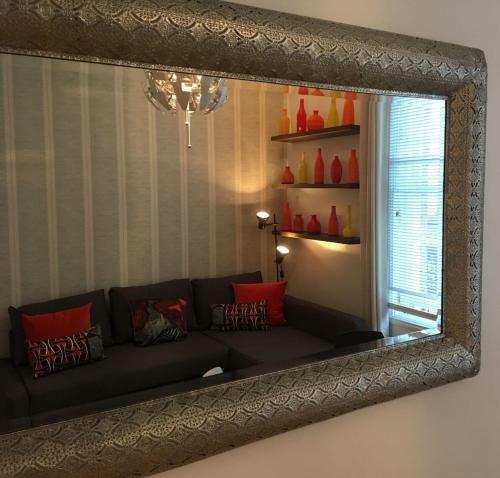 Funky five star self catering serviced apartment in Endell Street in Covent Garden. 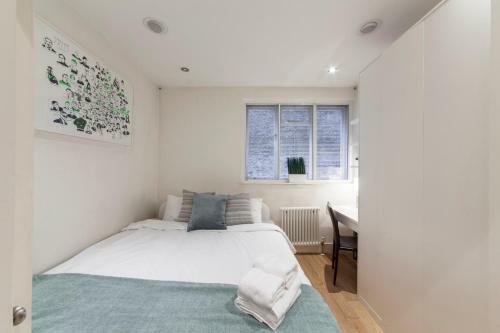 Super popular serviced accommodation next to Trafalgar Square and just yards from Covent Garden, the West End and everything else that central London has to offer. 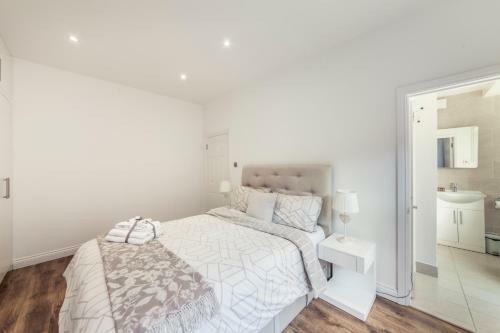 Stunning three bedroom penthouse self catering apartment in Covent Garden with a fab large terrace. 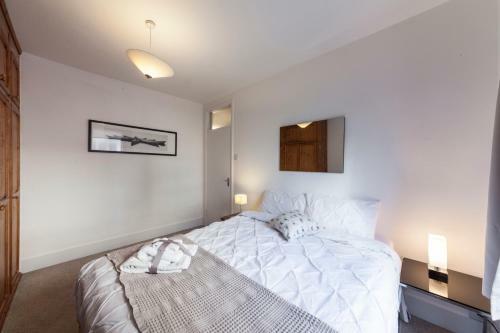 Find details of serviced apartments for holidays or business stays in this exciting part of central London. Tube station on the Piccadilly line. 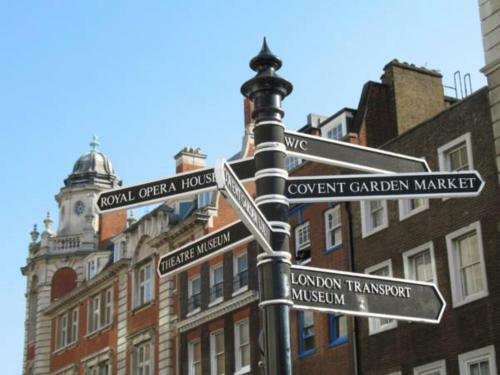 Discover the history of transport in London at this popular museum. Adult tickets are £17.50 but allow unlimited re-entry for a year. Kids go free. Historic market building at the heart of Covent Garden. 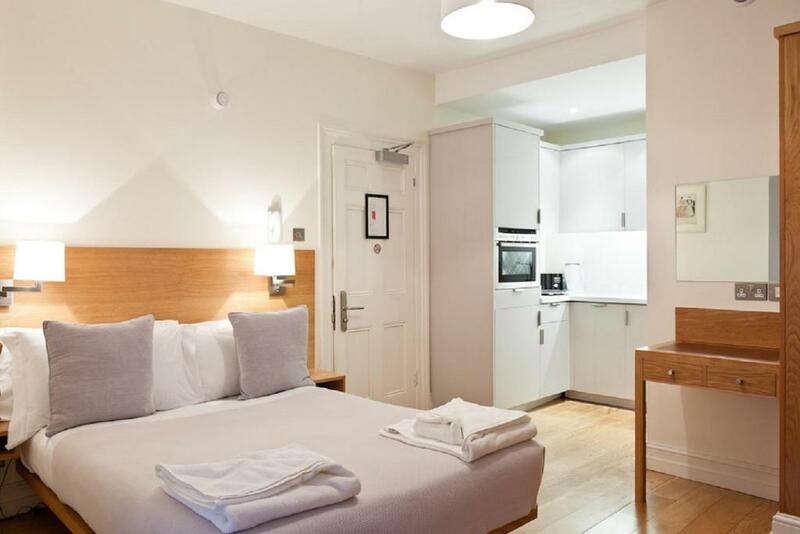 Grade I listed performance venue in Covent Garden which is home to The Royal Opera, The Royal Ballet, and the Orchestra of the Royal Opera House.